www.RealEstateBusybees.com anytime. When selling your home the first couple of things that come to mind are how much to ask for it and how do we expose it to the Livonia home buying public? 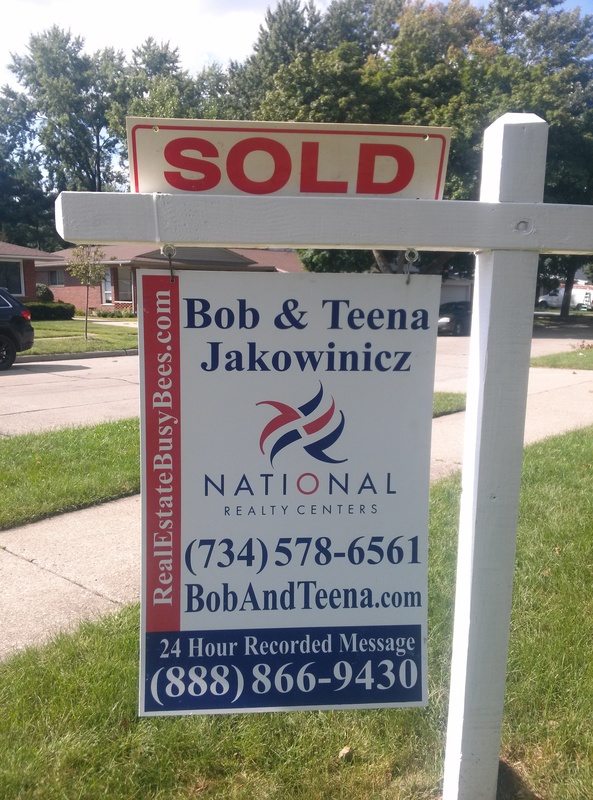 It is important to note that without the general home buying public being notified your Livonia home is for sale it will be difficult to make adjustments down the road. Here a just a few things to consider while preparing to put your Livonia Michigan home up for sale. Pricing the Livonia home for sale. Use the comparable properties in the area that are the closest, most similar, most recent sold properties you can find. This is where great real estate agent experience can come in handy, they will help guide you through the pricing. Preparing the Livonia Michigan home for sale. Do your best to remove personal items, de-clutter the home, cosmetically spruce it up where needed, etc. Exposure–Home is listed for sale and exposure to the home buying public is critical. It is very tough to negotiate with people when they don’t know the home is for sale. Experience in the area– understanding the city requirements, general home buyer needs of the area, association details, schools, access to important locations, etc. Working with a reputable real estate professional can give everyone the comfort to work out any issues that may come up. Accepting a purchase agreement on your home. This is important and you will always be advised of your right to obtain your attorney’s opinion before signing. This is basically the contract that sets the terms in which you agree to sell your home by. Managing the entire process from start to finish. Working with everyone involved such as the lender, municipality, real estate agents, title company’s, inspectors, home owner associations, etc. Closing the home and transferring funds. Your agent will be with you every step of the way (at least they should be) and the closing is no exception. This is the day all money is transferred, ownership is transferred along with working our any additional issues such as–occupancy after close. If you are looking for a Livonia Michigan Real Estate team that has been around for a while, knows the area, has a fantastic marketing plan then feel free to call or email us anytime. BobandTeena@Yahoo.com or call/text at 734-578-6561.